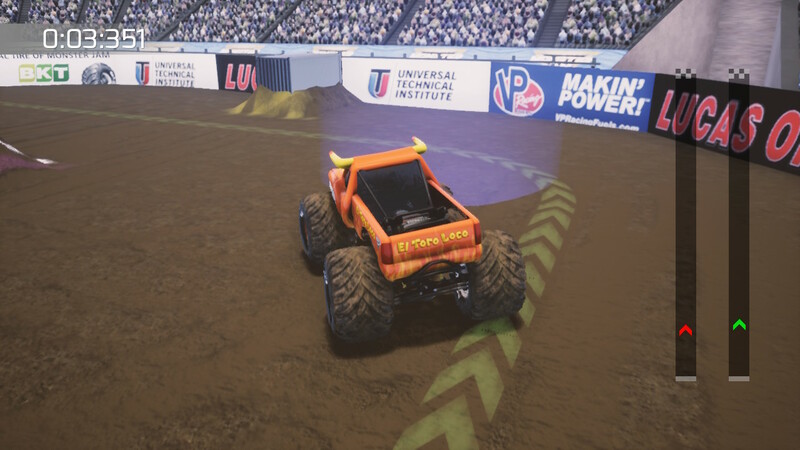 GameMill Entertainment and Feld Entertainment have launched Monster Jam: Crush It! on Nintendo Switch. This automotive racing action game, featuring the world’s biggest monster truck brand, is available as a physical product at select retailers and digitally via the Nintendo eShop for $39.99. Monster Jam: Crush It! features a massive variety of spectacular game modes that capture the unexpected, unscripted and unforgettable moments of Monster Jam. Experience the cinematic, live-event feel of this one-of-a-kind sport while touring in real-life stadiums like Sam Boyd Stadium, home of the Monster Jam World Finals, and a variety of other outdoor environments. There are 25 fully licensed and detailed trucks to choose from, including fan-favorites like Grave Digger®, Max-D™, Monster Mutt and more. 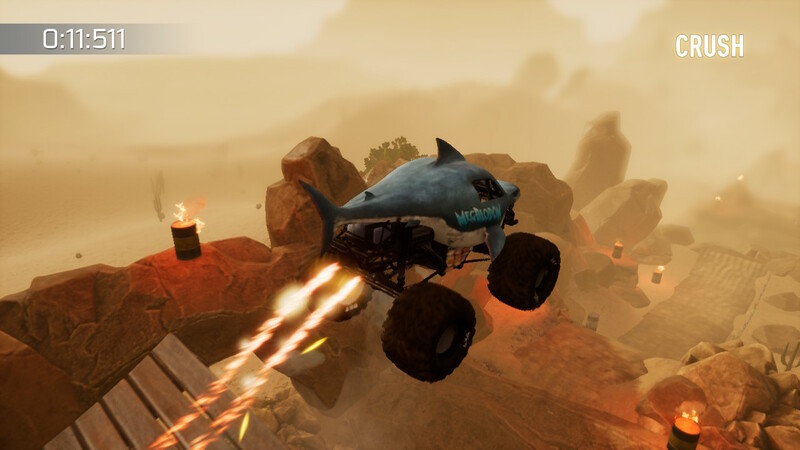 Climb the online leaderboards in classic single-player Monster Jam truck races, freestyle competitions and special physics-based skill challenges across 96 levels. Monster Jam: Crush It! is rated E (Everyone) by the ESRB. It is also currently available on the PlayStation®4 computer entertainment system and Xbox One.